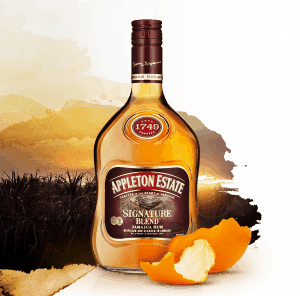 Appleton Estate Signature Blend is a full-bodied, medium-sweet rum. 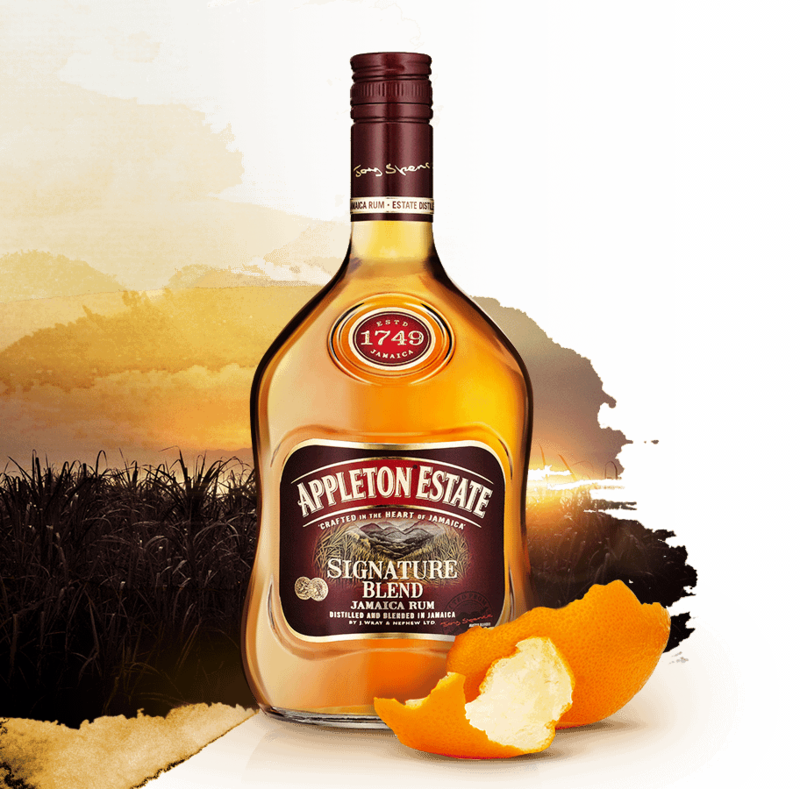 It’s a delicious blend of 15 aged golden rums with a warm honey colour, a lush, fruity aroma, and a rich taste. 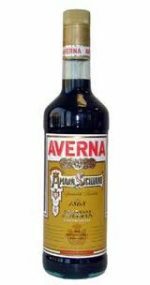 It’s for everyone and every day, and it’s the perfect way to make ‘just another day’ feel special.